Some of the artisans featured in the next issue, Dominion Dolls and the OOAK Doll art of INIJust a couple pages from the next 1Sixth Magazine debuting this February…. A list of those in the next magazine appears below. 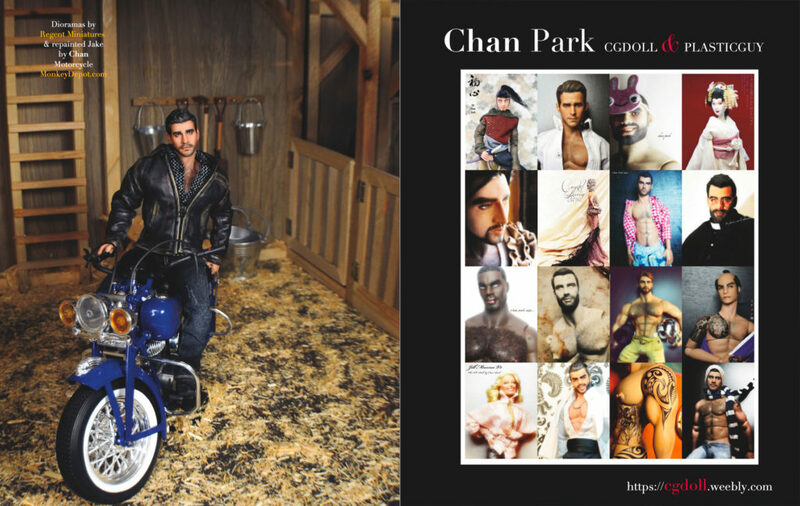 Pages Shown are for Monkey Depot and SideShow Toy and Chan Park of CGDOLL & Plasticguy.